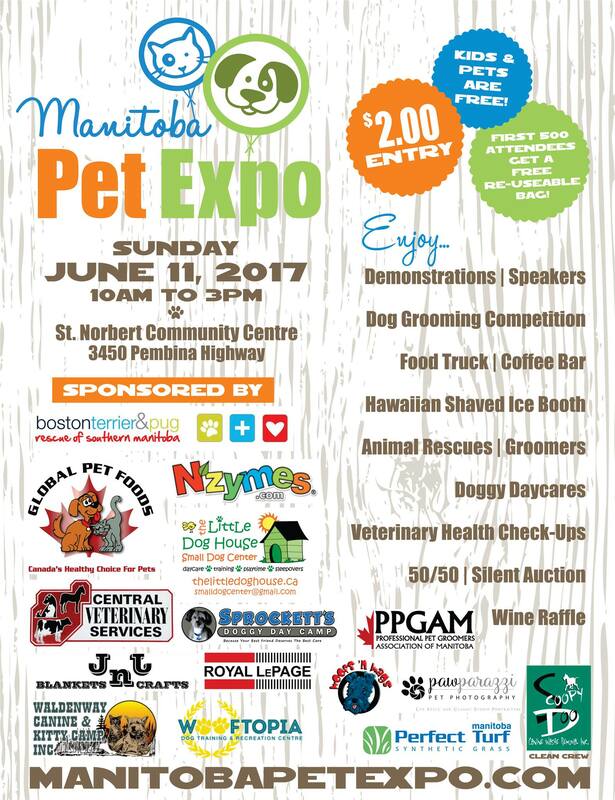 We are excited to be participating in this year’s Manitoba Pet Expo! Only $3 entry (kids 12 & under are free), free parking and well behaved pets are welcome! 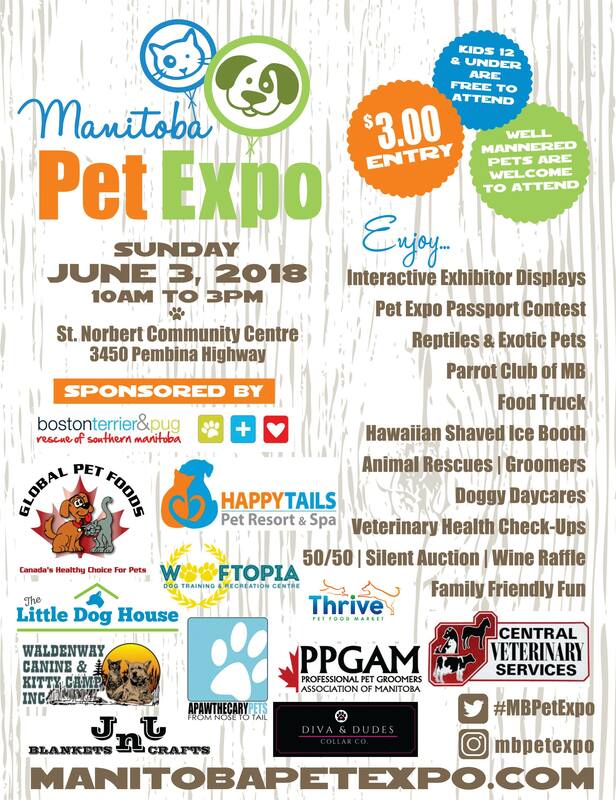 This entry was posted in Events and tagged Manitoba Pet Expo 2018, st. norbert community center, Winnipeg. 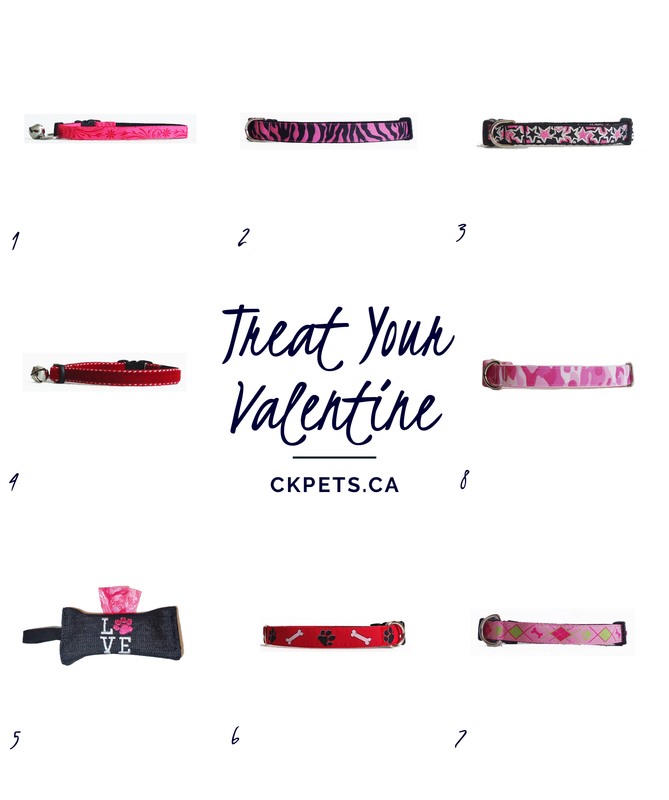 1) This hot pink collar is cat friendly collar! 2) This zebra pattern collar is a great choice for a dog with a wild streak. 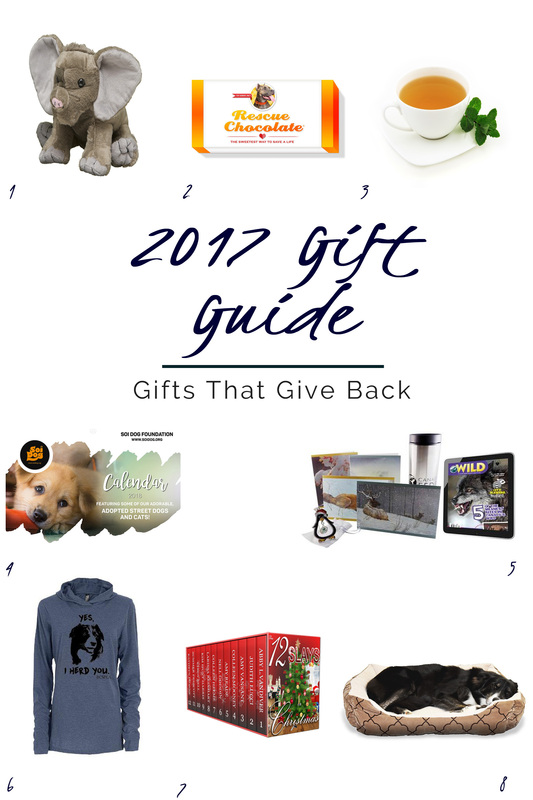 3) For the rockstar pup in your life. 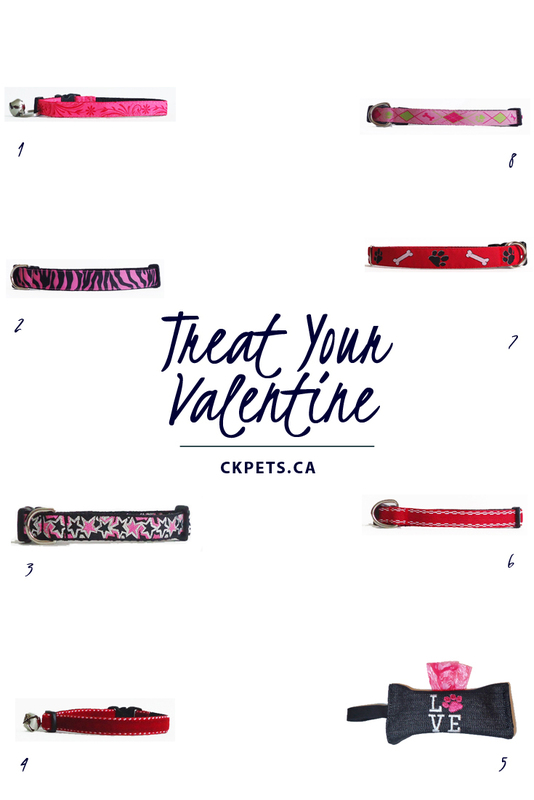 4) This collar is purrfect for your favorite feline Valentine. 5) This “lovely” bag holder slips over the leash to make it handy AND stylish. 7) This pink & lime collar is a twist on the traditional Valentine’s Day colors yet still classic enough to be suitable for year round use. 8) For the camo lover…. This entry was posted in Cats, Dogs General. Whether you want to have a laugh or learn something new, podcasts are a great way to break up a boring commute or while working around the house. 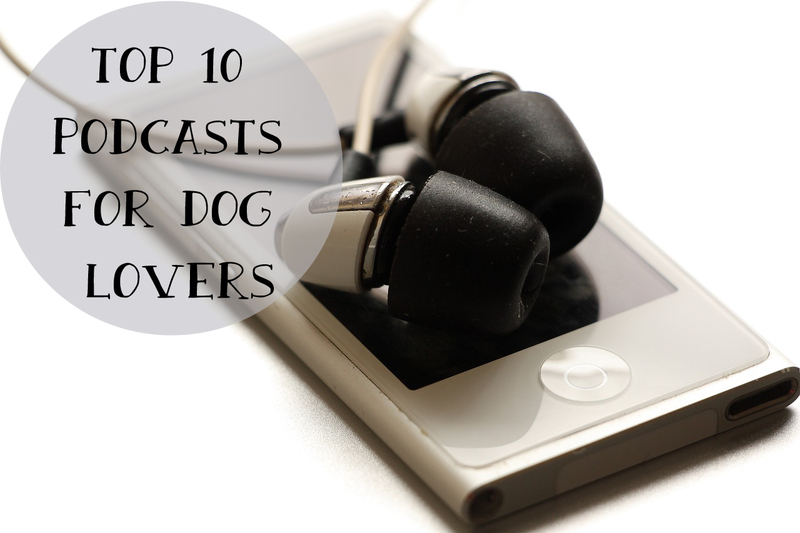 We’ve put together a list of the 10 best podcasts for the dog lovers! This entry was posted in Dogs General and tagged dog lover, podcast. Getting a good night’s sleep can be difficult when you have a young puppy. 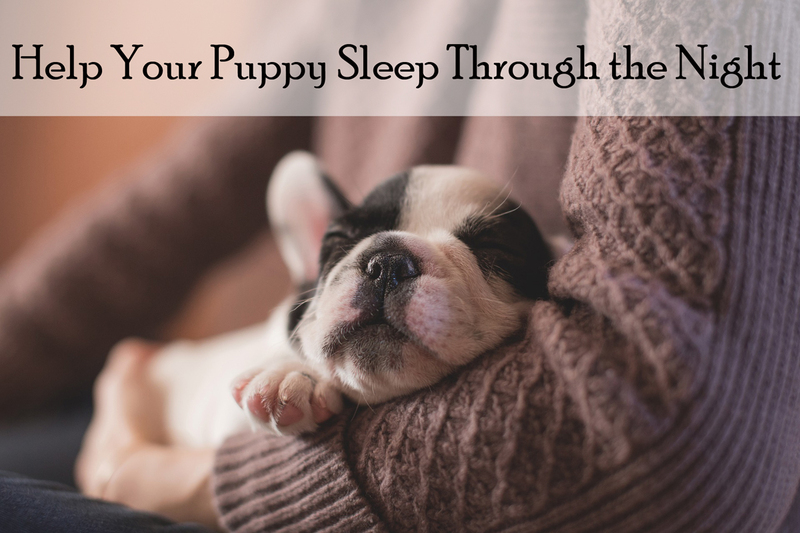 Help your puppy sleep though the night with these suggestions. This entry was posted in Dog Behavior, Dogs General and tagged crate training, puppy, sleeping. 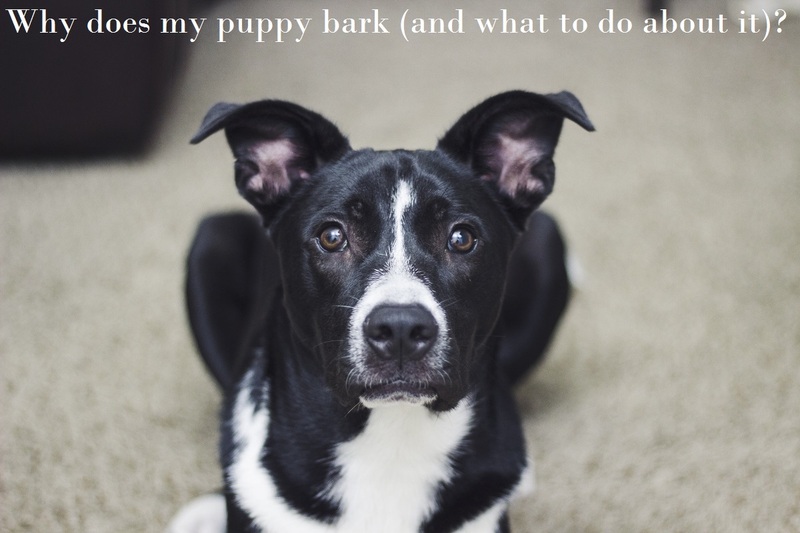 Puppy Month: Why does my puppy bark (and what to do about it)? 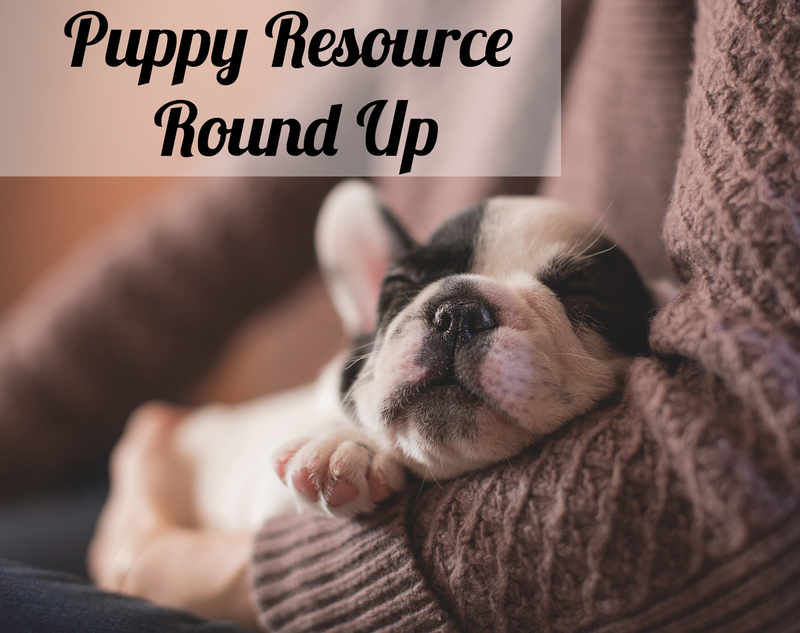 This is the first post in our series about all things puppy related! Having a puppy is a fun and rewarding experience but can also be a frustrating and challenging phase. 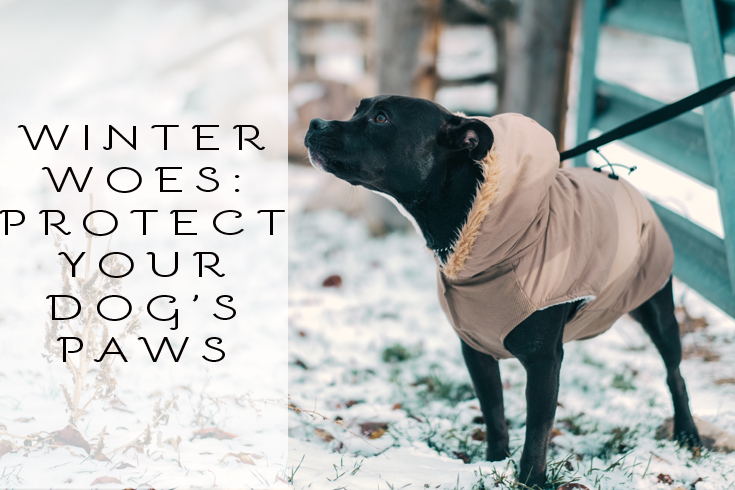 In these posts, we hope to shed some light on why puppies do the things they do and provide advice on how to deal with it. This entry was posted in Dog Behavior, Dogs General and tagged barking, behavior, puppy, training. suitable for year round use. This entry was posted in Cats, Dogs General and tagged pink, red, valentine's day, white.